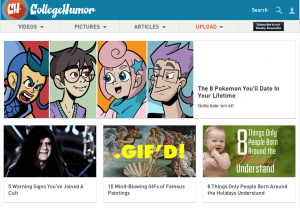 IAC is reportedly looking to sell its stake in comedy video site CollegeHumor following a spate of recent deals in the online content space. According to a Fortune report, IAC is looking for around US$100 million for the business and is talking to potential buyers, having bought a 51% controlling stake in CollegeHumour back in 2006 for a reported US$20 million. In January of this year, multimedia entertainment studio Electus, an operating business of IAC, formed Electus Digital, uniting IAC’s CollegeHumor Media and select Electus digital and studio properties. Electus Digital is now comprised of: the websites CollegeHumor.com, Dorkly.com and WatchLOUD.com; YouTube channels WatchLOUD, Nuevon and Hungry; and production companies Big Breakfast and dumbdumb. Drew Buckley, chief Operating Officer of Electus, oversees the Electus Digital division, while production company Big Breakfast was formed out of the CollegeHumor Originals’ production team. 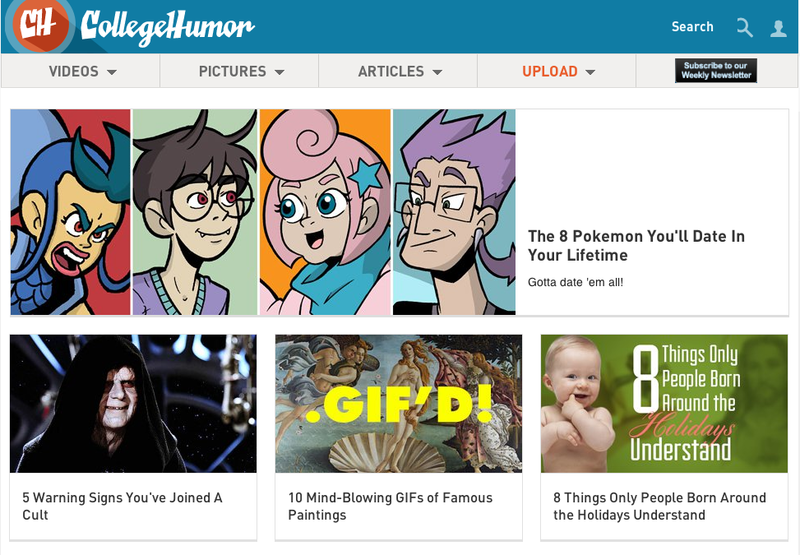 “As CollegeHumor, we mastered the art of the internet short. Now, as Big Breakfast, we mean to master the arts of film and TV,” said Big Breakfast president, Sam Reich, speaking in January. News of the planned sale follows Disney’s buyout of YouTube multi-channel network (MCN) Maker Studios earlier this year, while Otter Media, a joint venture of The Chernin Group and US telco AT&T, agreed to buy another leading multichannel operator, Fullscreen, for an undisclosed amount in September.